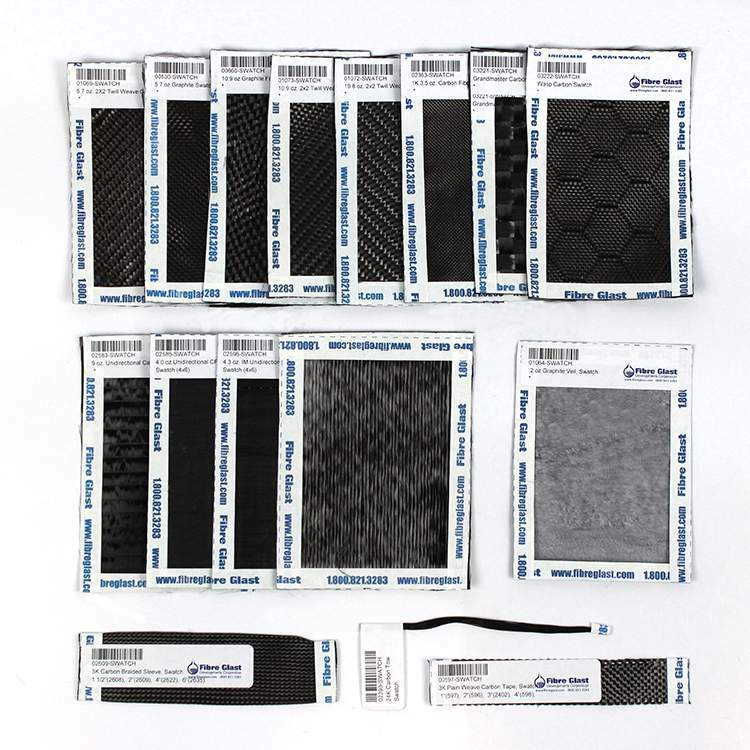 This convenient Sample Pack contains 4" x 6" swatches of all of our carbon fabrics. 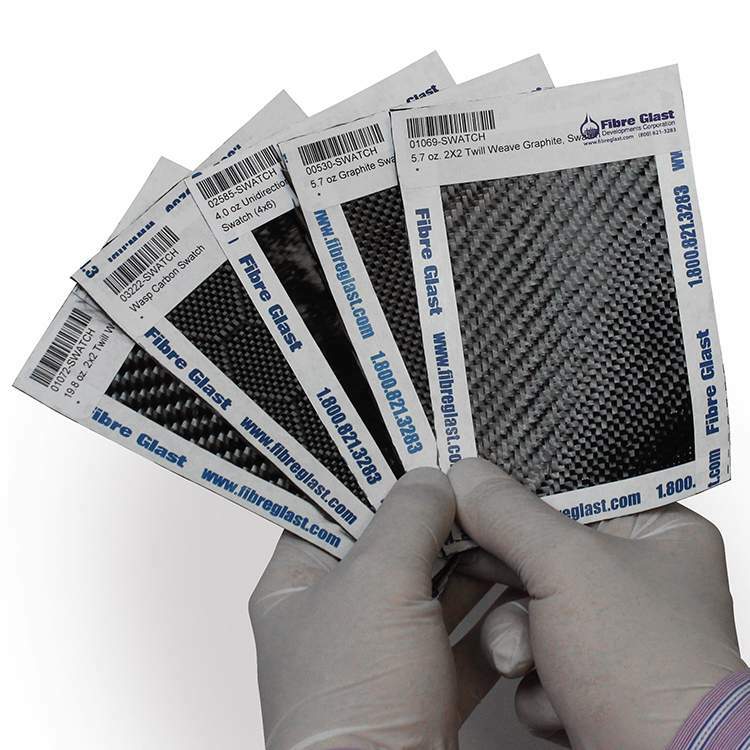 It is ideal for determining which material you would like to try for your application. 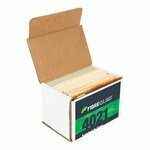 Plus, this Sample Pack includes a coupon for $25 off your next order of $100 or more when purchased within a 60 days! 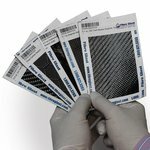 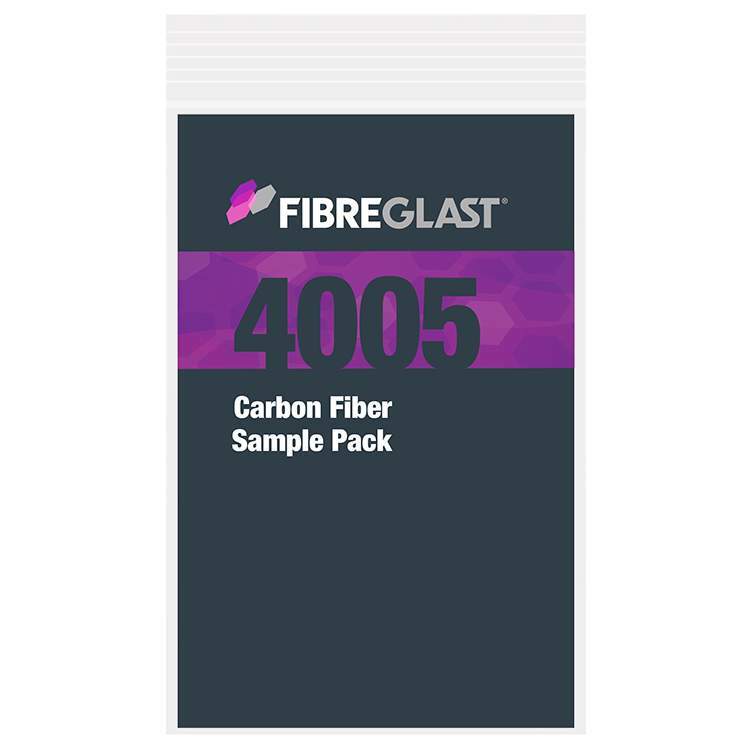 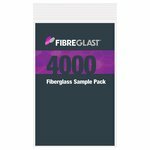 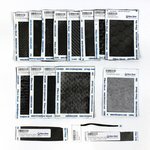 I purchased a carbon fiber sample pack product looks great looking forward to do business with them again!